All about Monica’s lifestyle. Fun and exciting events. On the 29th of November 2014 I was a pupil again at Startline Academy (Anastasie Panu street no. 50), under the supervision of my lovely teacher the talented Dana Stancu. 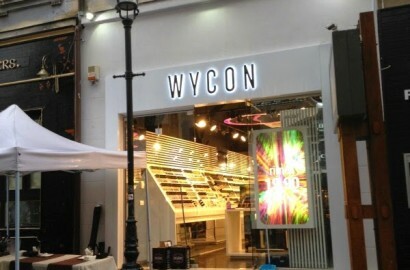 Wjcon, a made in Italy cosmetics brand excelling in high quality and convenience, has opened this week a new store in Bucharest, Romania, on Selari street no.7. 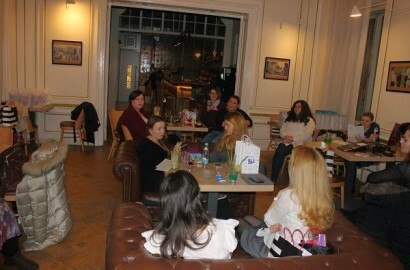 I had been waiting anxiously for this meeting #beautybloggersmeetingbybeautybarometer since I was invited by Ana Maria Tatucu (http://www.beautybarometer.com/).